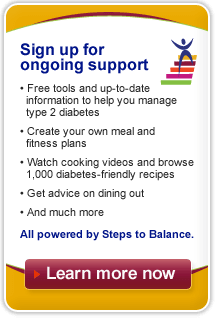 This site has information about type 2 diabetes and how JANUMET XR and JANUMET work to help lower blood sugar. You will also find tools to track your progress and other resources to help you ask the questions that are important to you at your next doctor appointment. 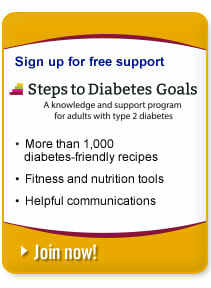 Also, check out Steps to Diabetes Goals, a program that provides information on type 2 diabetes, including tips and tools that you may find useful. Talk to your doctor to see whether JANUMET® XR (sitagliptin and metformin HCl extended-release) or JANUMET® (sitagliptin and metformin HCl) could be right for you.